(2017)More than 500 athletes from 150 countries are expected to take part in the six competition sessions of athletics that the Championships will bring to the city. Around 25,000 spectators are expected to flock to Arena Birmingham, making the Championships the most significant indoor sports event to be held in Birmingham for 15 years. 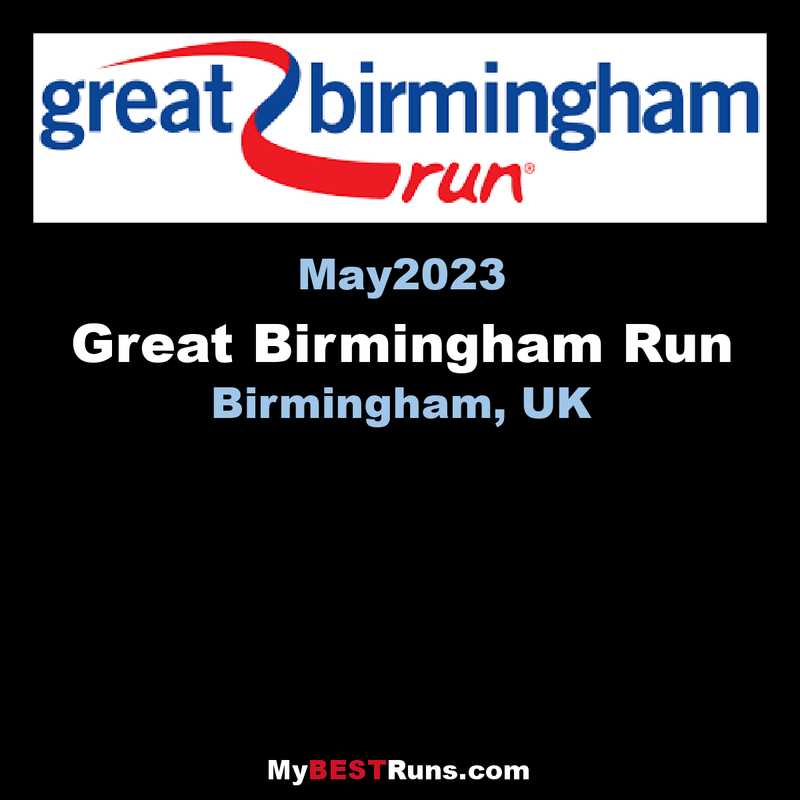 The Birmingham International Marathon is a long-distance running event held in Birmingham, UK. It forms part of the Great Run British Marathon Series. 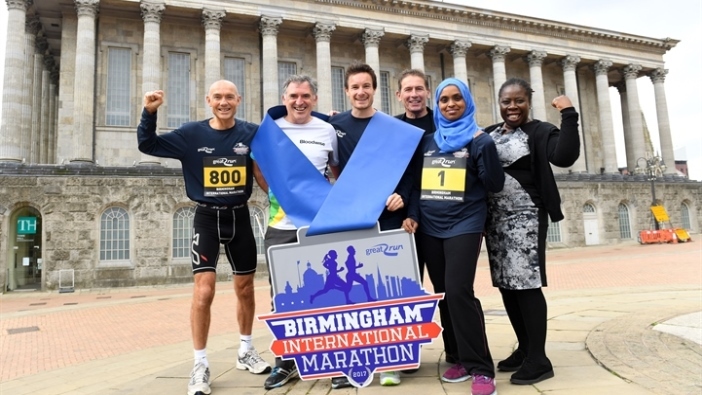 The first event will be held on October 15, 2017 on the same day as the existing Great Birmingham Run in the city centre. Whether you're a new runner or you've got hundreds of miles under your belt, thisfantastic marathon route through the England's second city will be filled with musical entertainment, charity cheer buses and thousands of spectators cheering your name. 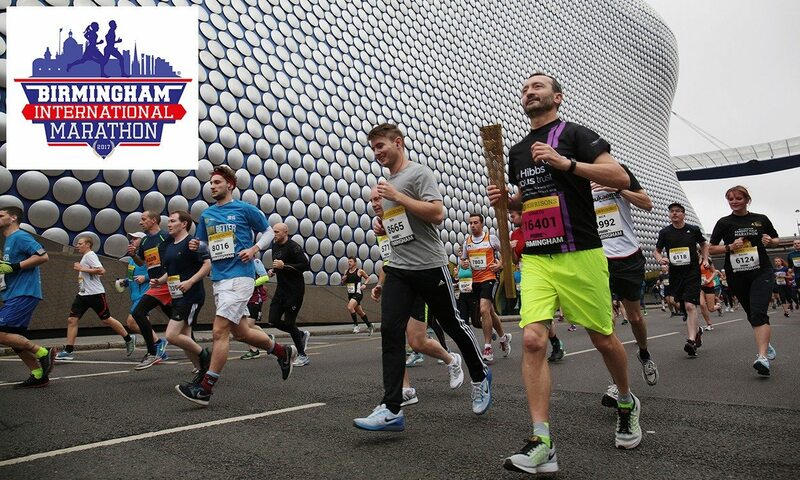 The atmosphere in Birmingham is second to none, so why not come and run for fun, for fitness or to raise money for a good cause?